The job of our deck contractor in Toronto is to plan, supervise, and make sure each project is carried out to the needs of each customer. 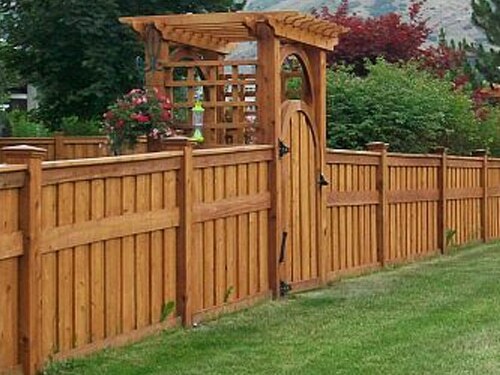 Qualified and experienced, the contractors of our company along with any other member of our team here at Royal Deck & Pergolas will design and build the deck of your dreams. Deck building requires excellent planning from the very start. At the beginning, there is only an idea. The first duty of our contractor is to listen to your needs and dreams, but also make suggestions based on your property’s requirements. From choosing the right wood to designing the deck’s shape and measuring correctly, every step and each decision are all important. 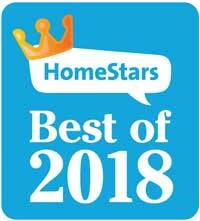 Deck companies like ours with the experience and the right staff take your idea and give shape to it with respect to your needs, space, and the environment. What to expect from our deck contractor in Toronto? 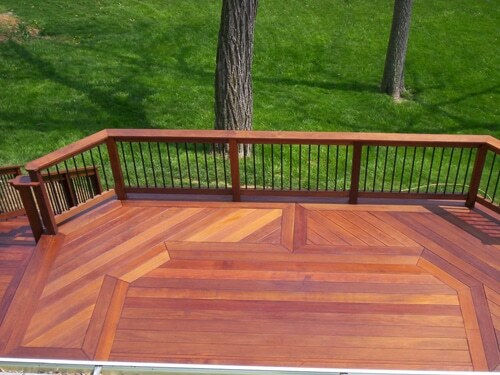 Our deck contractor will meet with you to listen, suggest, and offer an estimate. If you decide to work with us, our contractor will take measurements and work with you on the design, style, wood species, and every other detail. Once we have decided about everything, we provide the final estimate and the expected duration of the project. Part of our contractor’s job is to check the landscape for any sloping parts etc. As an overall, our deck contractors in Toronto, Ontario, make sure the job is done to your satisfaction. To do that, they take into account every little detail concerning your landscape and personal needs. We always include you in the process of designing and keep you updated. 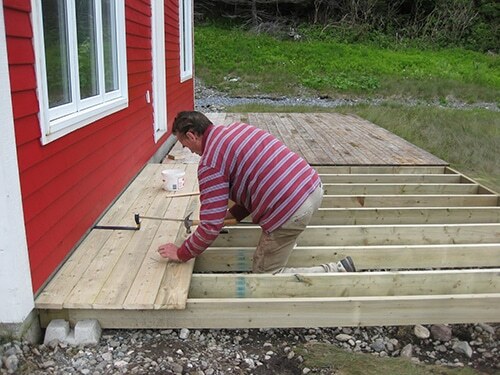 During the phase of construction and installation, our specialized deck building contractor will supervise the job step-by-step making sure the project is completed as promised and as scheduled. Every step of the project is important – from designing the ideal deck for you to building and finishing it to your requirements, and finally installing it correctly. The expert team of our deck company gives attention to the aesthetic appeal but also focuses on technicalities, which will ensure stability and thus safety. With the best builders and installers in Toronto and a committed contractor making sure each project is carried out with care, your new deck won’t only be impressive but also durable. 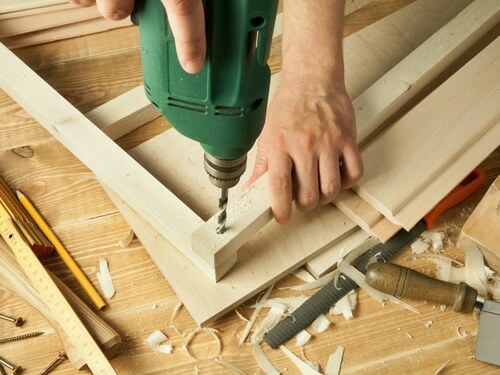 If you want to schedule a meeting with our Toronto deck contractor or ask questions, don’t hesitate to give us a call.